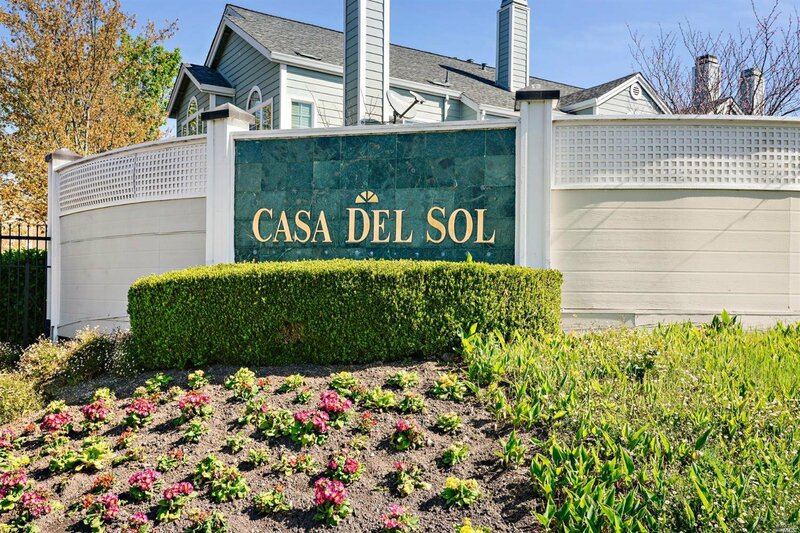 One of a kind modern & renovated end unit in Casa Del Sol gated community. 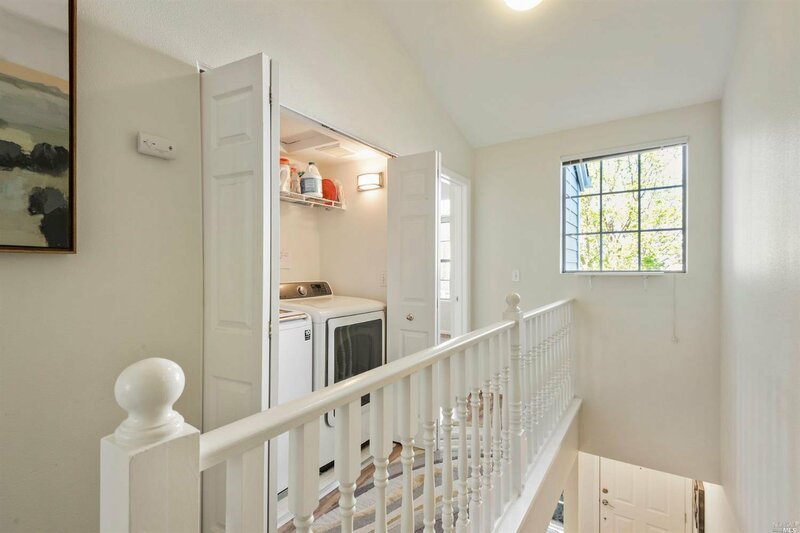 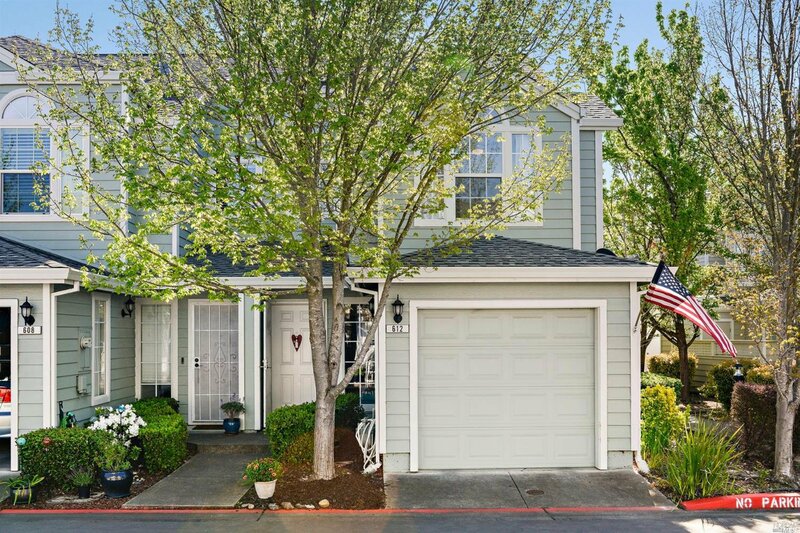 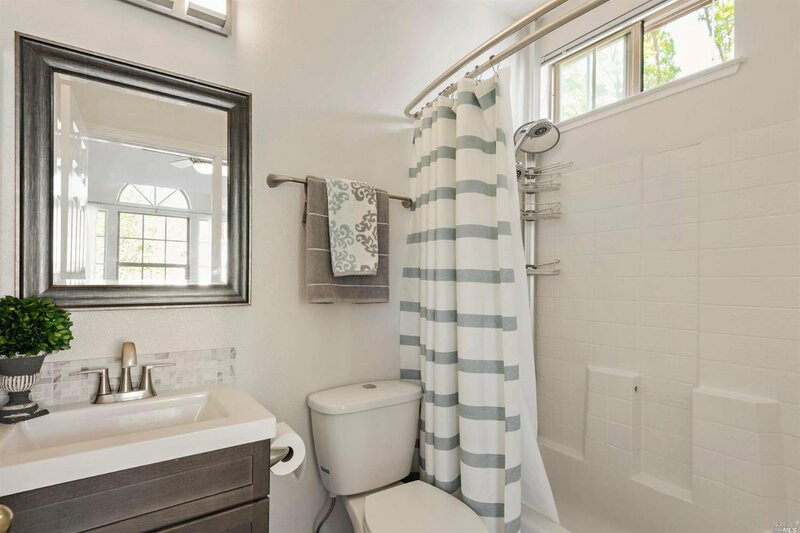 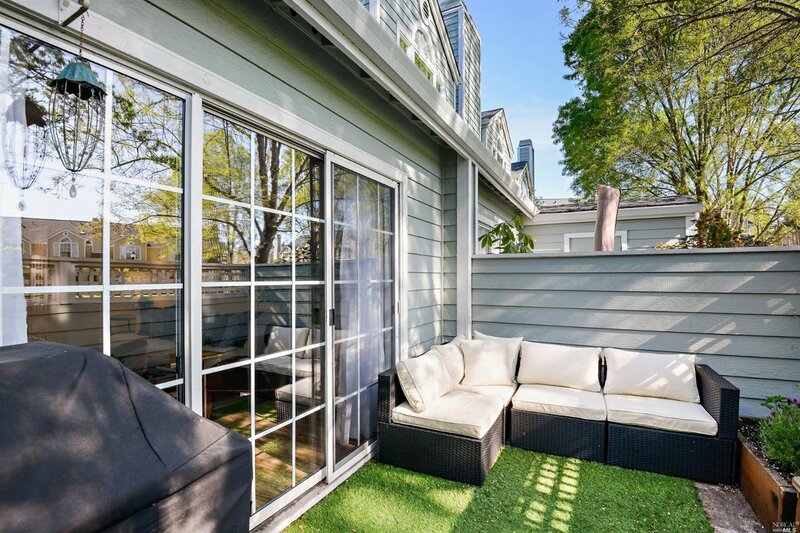 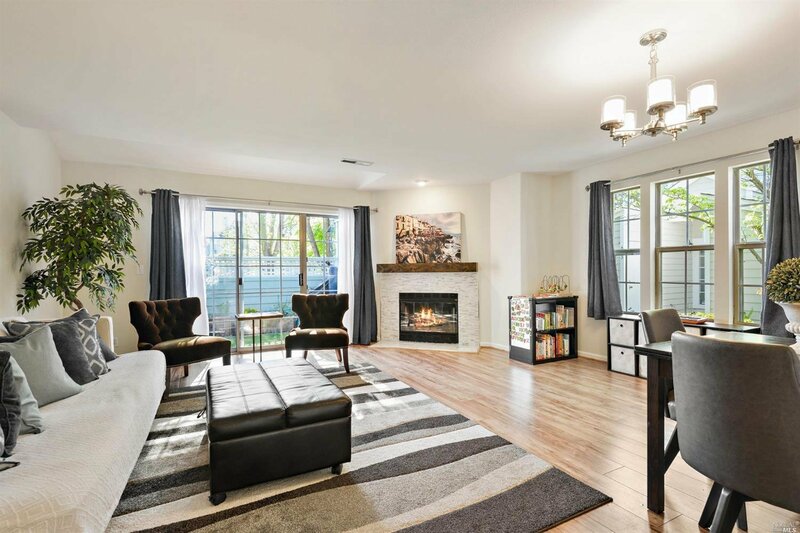 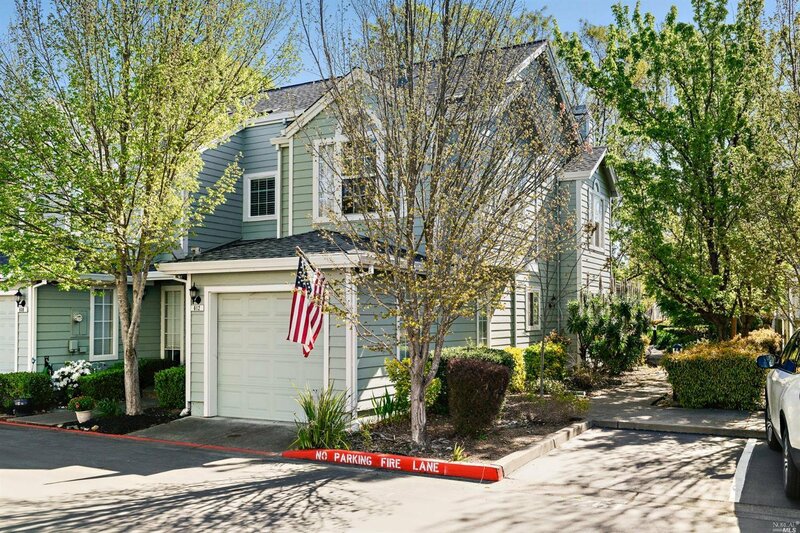 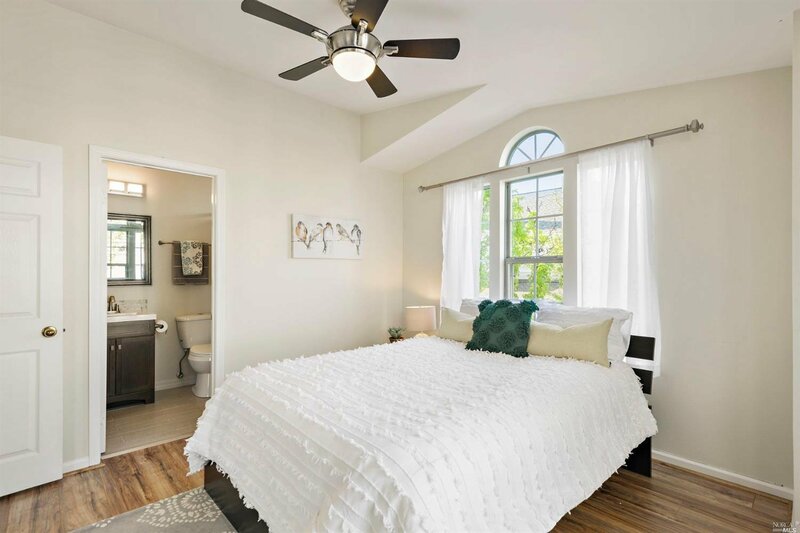 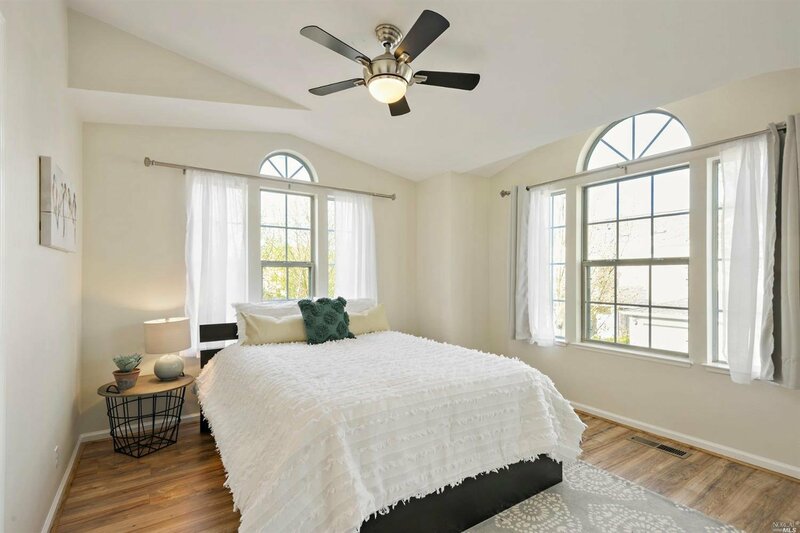 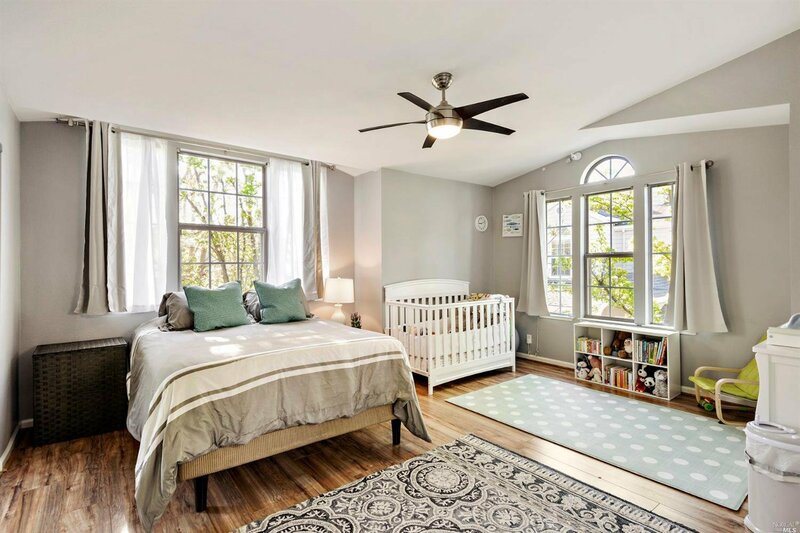 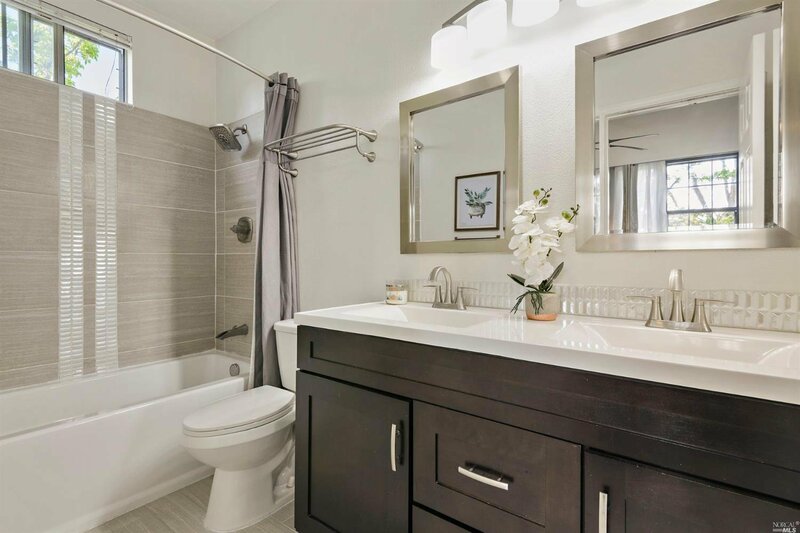 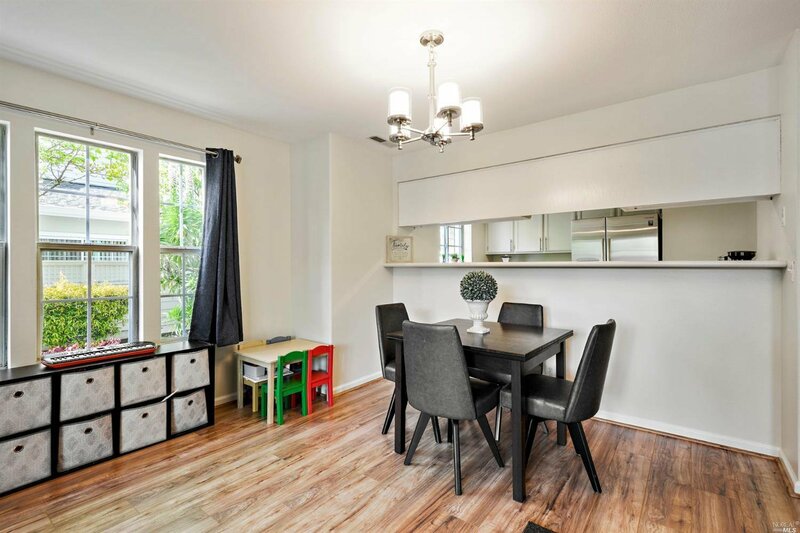 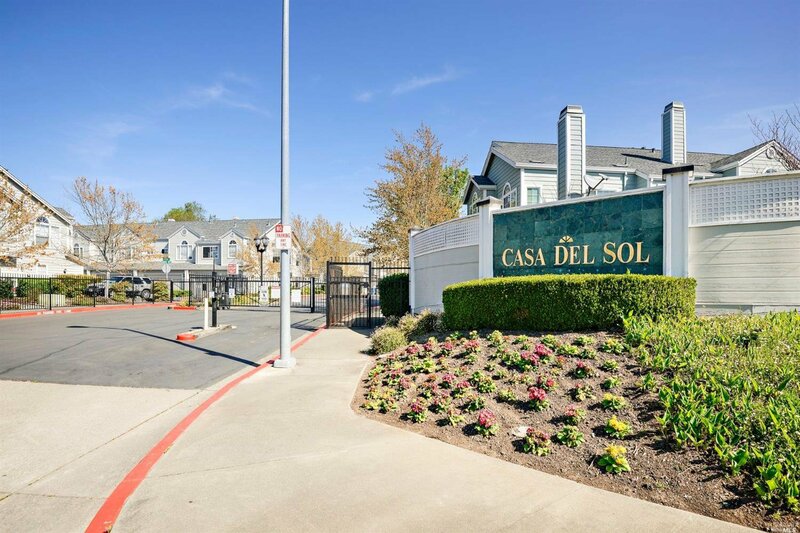 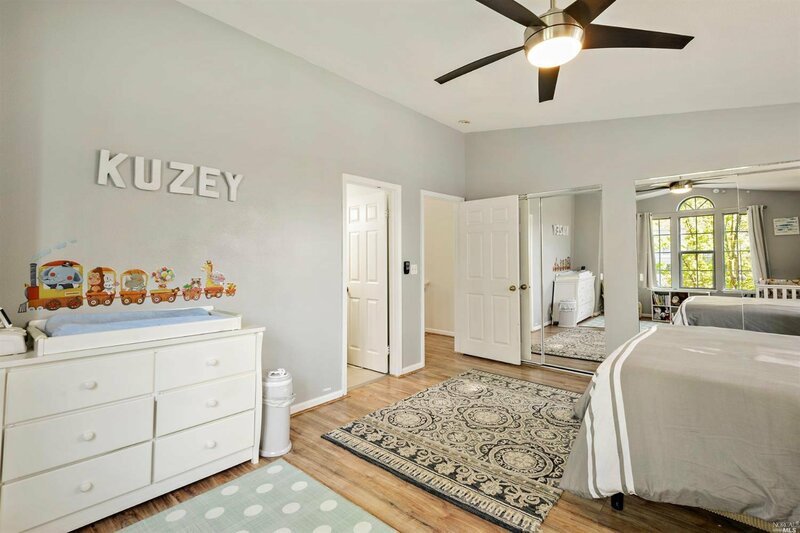 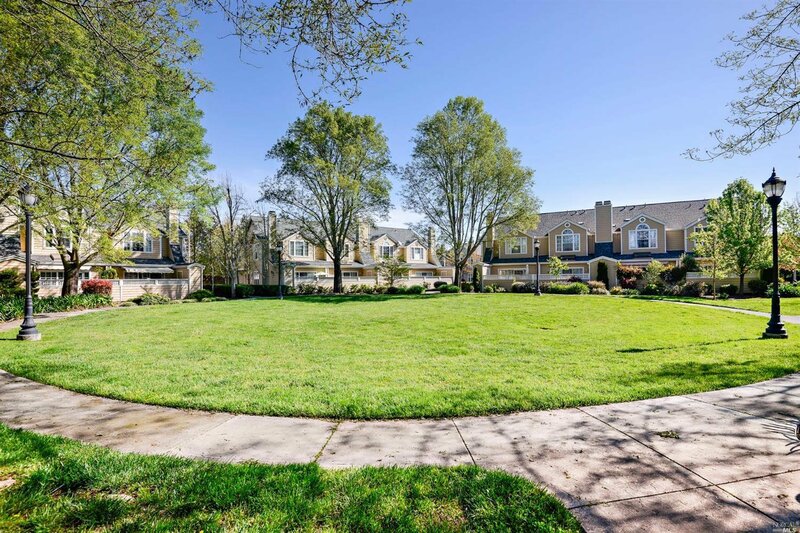 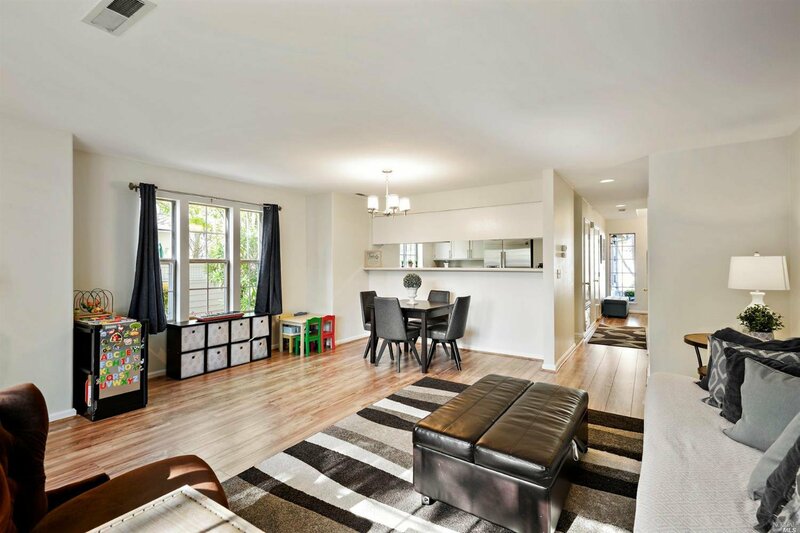 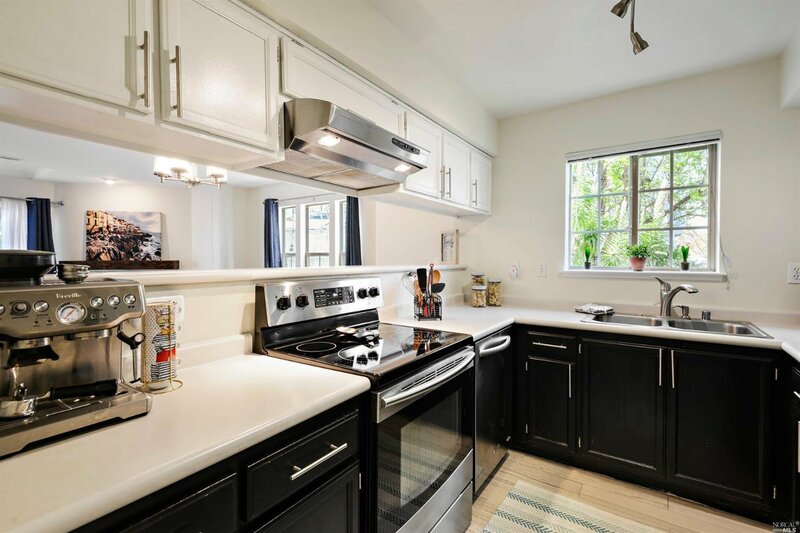 This bright townhome features two master en suite bedrooms, remodeled bathrooms with tile, vanities, tile floors & fixtures. 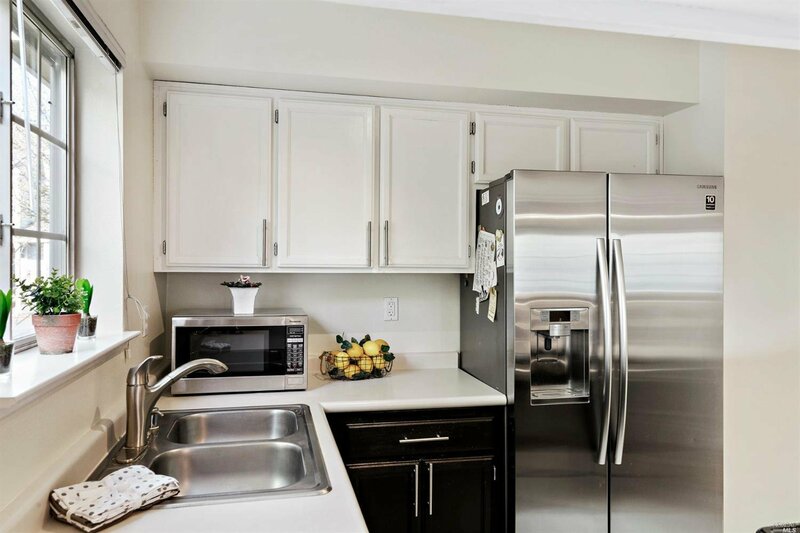 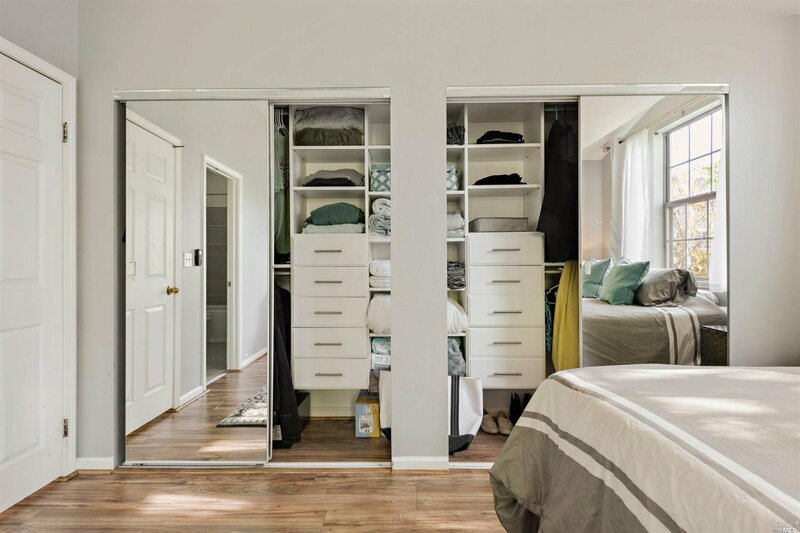 Custom closet organizers, upstairs laundry, stainless appliances with counter depth fridge, newer A/C unit, custom tile fireplace surround & mantel. 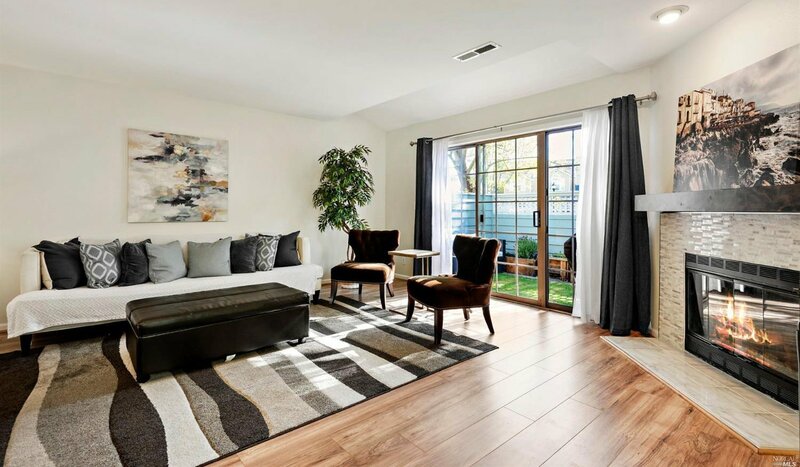 Updated wood laminate floors. 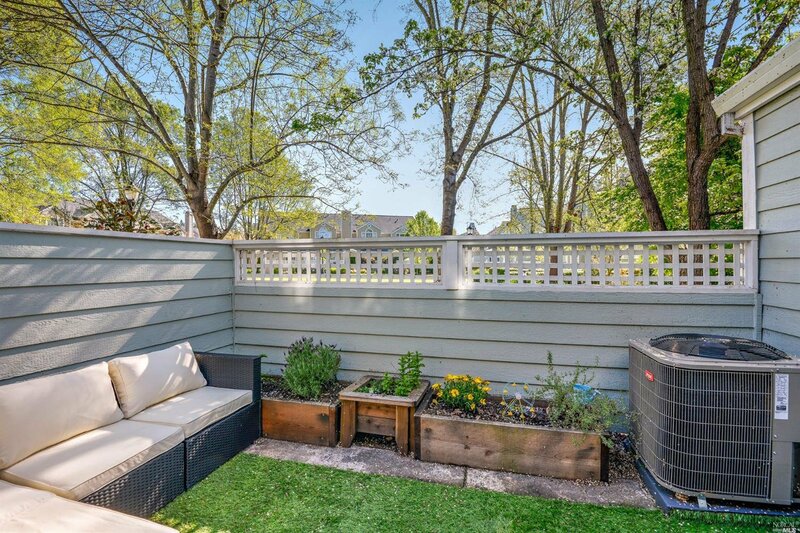 Private patio w/shed. 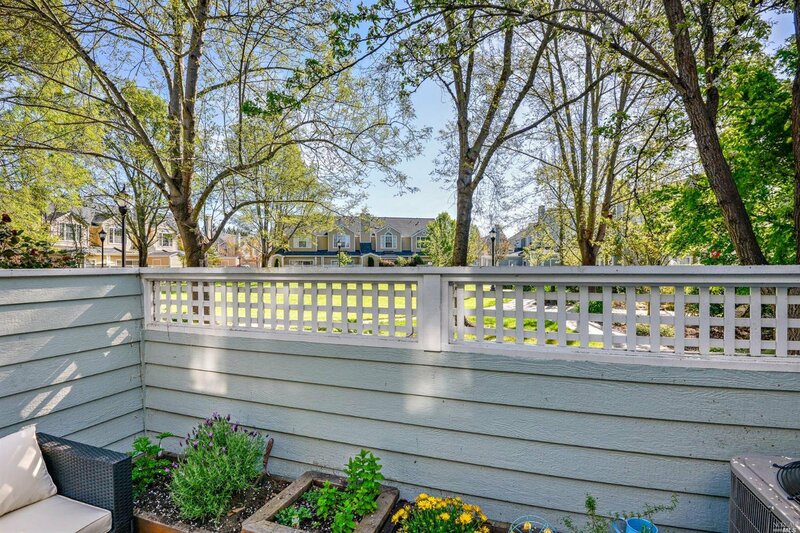 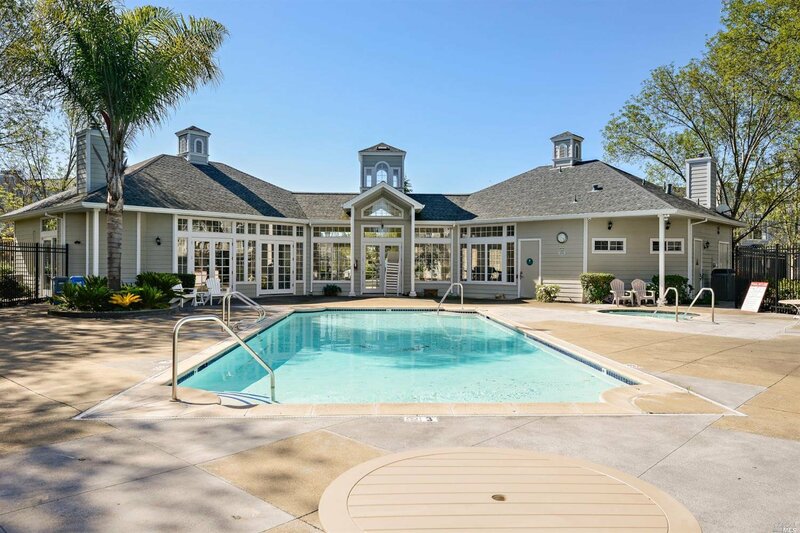 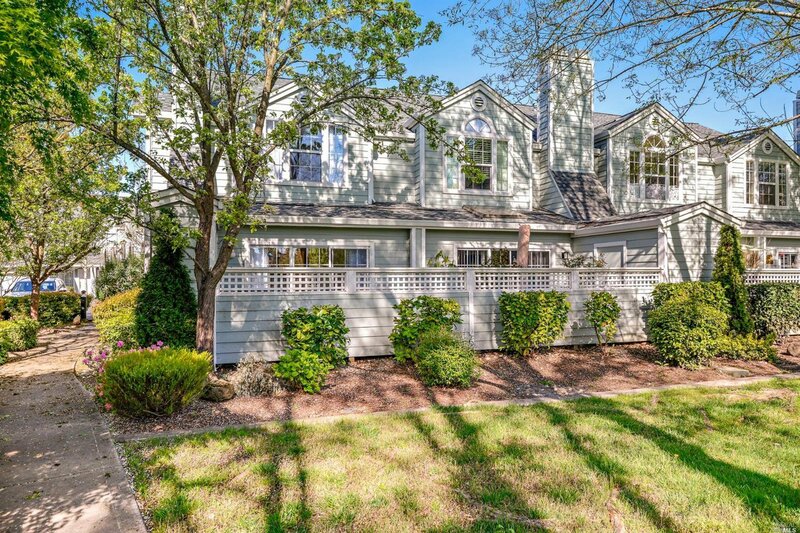 Close to pool area, 1 car garage & parking space.